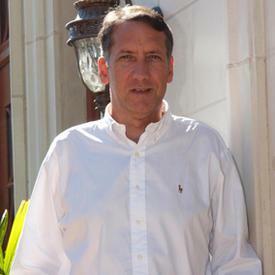 Tom Beste specializes in Real Estate Investments and Consulting. His vast experience includes 20 years of Construction and Community Development, being a Licensed Investment Advisor and a former Broker in Chicago. Whether your goal is to purchase or sell a primary residence or an investment property, he will be constantly work to gain your trust. Tom works tirelessly to earn your trust and satisfaction in your real estate needs and is happy to assist your friends and associates in the future should they need his professional assistance or advice.